We are proud to announce the first new recordings by Godspeed You! Black Emperor in a decade. It’s been a full decade since the release of Yanqui U.X.O., Godspeed’s last album. Never a band to care for conventional industry wisdom, Yanqui was released with no publicity or press availability, no marketing plans, no cross-promotions or brand synergies, driven by word-of-mouth from a passionate and committed fanbase galvanized by the group’s sonic vision and its dedication to unmediated, unsullied musical communication. To suggest that such simple principles and goals have become harder to maintain and enact a decade later is an understatement. For all the contents and discontents – for all the “content” – of our present cultural moment, the very idea of circumventing the glare of exposure or the careful plotting of media cycles and identity management appears futile. But Godspeed is looking to try all the same. The band wants people to care about this new album, without telling people they should. They want people to experience the thrill of anonymous and uncalculated transmission, knowing full well that these days, anti-strategy risks being tagged as a strategy, non-marketing framed as its opposite, and deeply held principles they consider fundamental to health as likely to be interpreted as just another form of stealth. The band has been blazing its own path again since 2010, regrouping as the same self-managed collective entity it has been from the outset, making appearances at a small clutch of music festivals, and otherwise touring its own shows. It’s been a bit disorienting to have them back, but mostly it has felt overwhelmingly right, honest and good. We also think they have made a new record that maintains if not exceeds the standards of their previous work – a high bar, many would agree. GYBE picked up right where they left off and after almost two years of post-hiatus practicing, playing and touring, Allelujah! Don’t Bend! Ascend! delivers two mighty sides of music that the band had been working up prior to their 2003 hiatus, which they have now shaped into something definitively stunning, immersive and utterly true to their legacy. Two twenty-minute slabs of epic instrumental rock music previously known to fans as “Albanian” and “Gamelan”, now properly titled as “MLADIC” and “WE DRIFT LIKE WORRIED FIRE” respectively and two six-and-a-half minute drones (stitched into the album sequence on CD; cut separately on their own 7″ for the LP version). Allelujah! Don’t Bend! Ascend! provides soaring, shining proof of the band’s powerful return to form. The future looks dark indeed, but on the evidence of this new recording, Godspeed appears wholly committed to staring it down, channeling it, and fighting for some rays of sound (and flickers of light) that feel hopeful and true. GYBE have offered up a fifth album that is absolutely as vital, virulent, honest and heavy as anything in their discography. We don’t have much time for mythology, but we’d be lying if we said the return of Godspeed You! 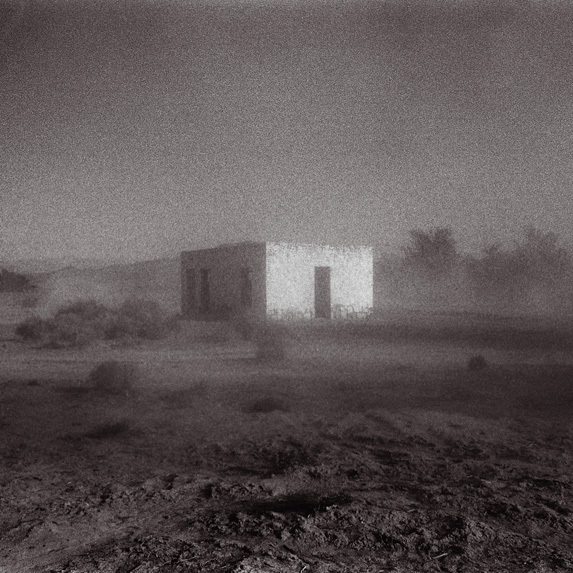 Black Emperor in 2010 didn’t signify a whole lot to us as a marker from which to look back on the past decade, to reflect on what’s been gained or lost within the confines of independent music culture and what’s been gained or lost in the socio-political landscape writ large. Godspeed’s music will do that to you. 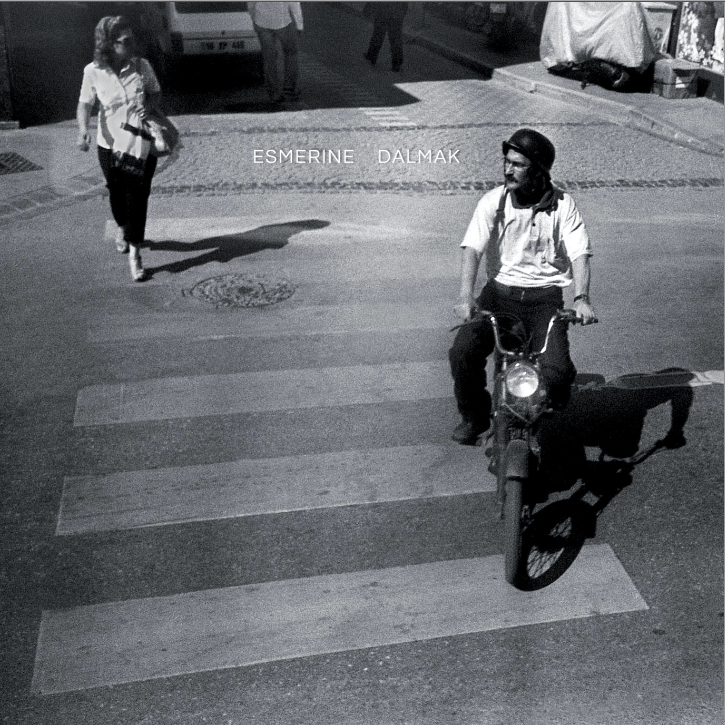 It is music that bears witness to, channels and transforms this predominantly terrible, infuriating, venal and nihilistically sad story we’re all living, sharing, resisting, protesting, deconstructing and trying to change for the better. GYBE once again provide a uniquely moving and compelling soundtrack for these acts of analysis, defiance and ascension. GYBE will be performing two dates in the UK at London’s Kentish Town Forum on 4th and 5th of November. You can find more information on the Constellation website. CONSTELLATION (CST RECORDS) 15th ANNIVERSARY!!! Constellation is extremely pleased to announce a series of 15th Anniversary concerts that will take place in Europe this autumn. They’ll be partnering with some of their favourite venues and arts organisations to present multiple-night mini-festival events featuring a diverse cross section of artists including newer groups like Siskiyou and Elfin Saddle, long-standing roster acts like Sandro Perri, Eric Chenaux and Hangedup, as well as two of the label’s best-known bands: Thee Silver Mt. Zion Memorial Orchestra and Do Make Say Think. At each of the two-night events, TSMZ will close one show and DMST will close the other. Exact line ups amongst other details will be confirmed and announced later this summer, but every concert will feature at least 4 bands and sets by at least 8 different acts across the two nights. The event at Bern’s Reitschule is unique in that it runs for a full three days, starting on Friday 16th November with the final European date of Godspeed You! Black Emperor‘s Autumn 2012 tour (a golden opportunity to see the band in a much smaller, grittier venue with some truly awesome natural room compression). Don’t forget, check their website, for a complete run-down of the details as they currently stand, as well as to listen to the latest MP3s and videos of said artists. GODSPEED YOU! BLACK EMPEROR EUROPEAN TOUR!!! The Godspeed behemoth keeps on rolling, as extensive touring plans for this Autumn continue to take shape. As Constellation have already announced, after hitting the Pitchfork Music Festival in Chicago next week and ATP’s I’ll Be Your Mirror in New Jersey in September, the band will spend two weeks on the road in the United States. They’ve now unveiled a second leg of touring this Autumn, which will take in a sizeable chunk of continental Europe including two shows in London. The band’s final date will coincide with the first of Constellation’s 15th anniversary celebrations in Bern, Switzerland. You can check the whole tour schedule here. 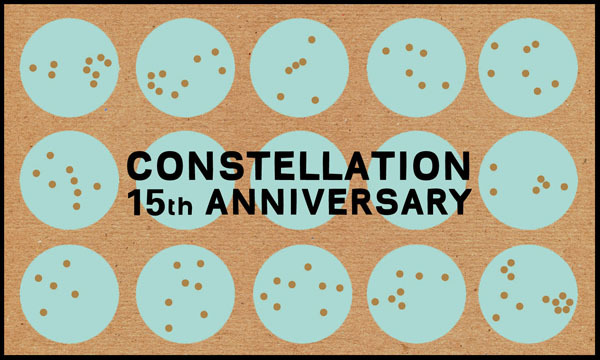 Happy birthday Constellation, what a fantastic way to celebrate 15 years of bringing incredible music to the fore.